Nick Normandin holds a Bachelors Degree in Exercise and Sports Science from Fitchburg State College with a minor in Business. He is a CrossFit Level one Trainer and holds CrossFit Specialty certifications in; Coaches prep course, Endurance, Olympic lifting, Gymnastics, Strongman and Mobility. 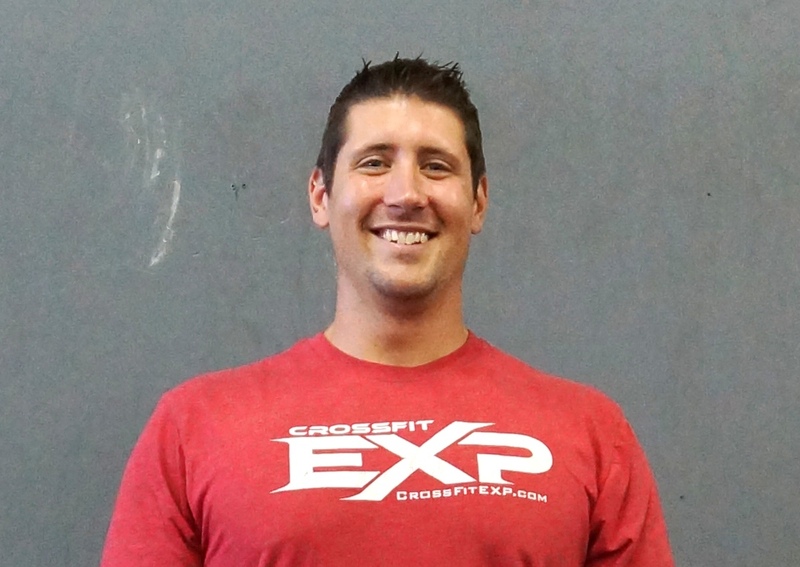 Nick is the head coach at CrossFit EXP. His focuses are on endurance coaching, CrossFit Education and Corporate Wellness. Nick holds a special place for endurance athletes because although he is a well rounded athlete with a history of Baseball and CrossFit, Multi-sport endurance events is where his heart is. Nick has completed in multiple CrossFit competitions, 7 Adventure races, 8 half marathons, the Boston Marathon, a 50 mile train race, four 50K ultra trail races, over 60 triathlons from sprint distance through full Ironman’s, qualified for the USAT age group nationals in Al, as well as 10+ years of road races from 5-10K, 5 years of the Masters Swimming Association hour long swim and one year of College Baseball. Nick has found his passion as a coach is to help develop the everyday person to set and achieve their first athletic milestone, whether it be a 5k race, triathlon, adventure race, or CrossFit competition. It is these goals that create physical results! Nick believes that anything in life can be achieved with the right determination and focus. He uses his own love of fitness to balance his life around health and encourage as many as possible to follow his lead.